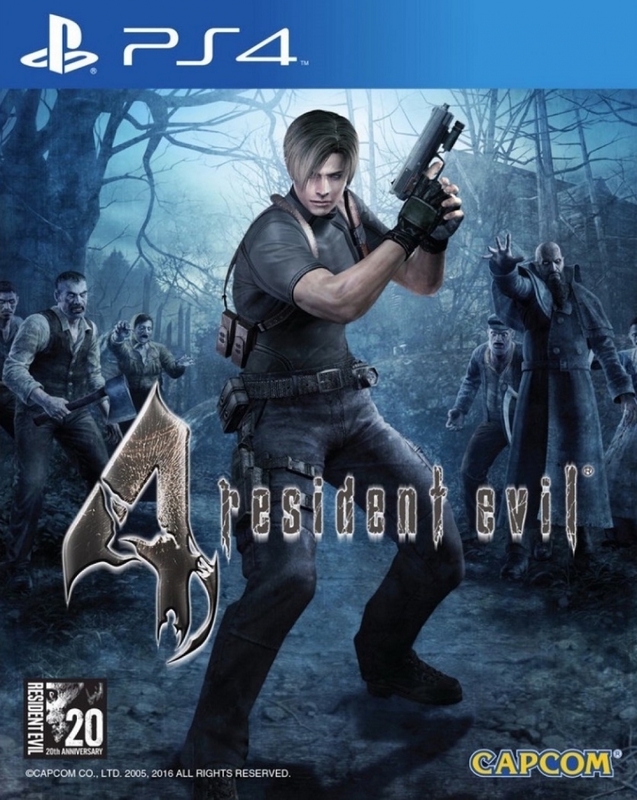 Resident Evil 4 on PS4 and Xbox One includes all the bonus content from the original game, as well as additional features that were added in later versions. The mysterious and elusive Ada Wong stars in her own side story, which fills in intriguing story gaps from Leon’s mission. Mercenaries Mode – the addicting evolution of RE3’s bonus mode – is awarded to players who complete the campaign, providing hours of replayability and lets fans play as Wesker, Hunk, and more iconic characters. RE4 also boasts some of the most satisfying New Game Plus action ever, allowing players to bring their powerful arsenal, unlocked costumes, and other secret weapons into a fresh playthrough. Want to focus on yourself instead of protecting Ashley? Equip her with the knight armor costume and laugh as enemy’s attempt to attack her or carry her off with futility. Leon’s Chicago Typewriter – an insanely powerful Tommy Gun – also provides a fun power trip if you have enough cash to give the infamous Merchant.